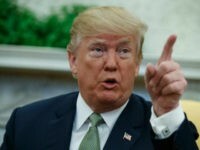 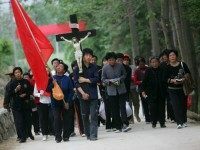 Chinese President Xi Jinping harbors a “particular animosity” toward Christians and sees underground churches as a “severe national security threat,” according to the founder of China Aid, a U.S.-based watchdog group. 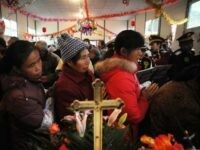 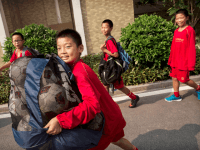 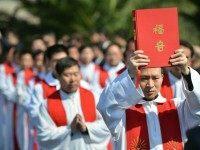 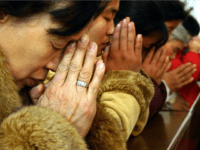 Chinese security officers assaulted a number of priests and laypersons last week in China’s northern Shanxi province as the Christians tried to defend church property from demolition. 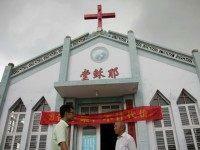 As part of its ongoing crusade to eradicate symbols of Christianity throughout China, communist authorities in the coastal Zhejiang province have demolished yet another Christian church building after reportedly claiming that the church’s cross was too high and thus in violation of building codes. 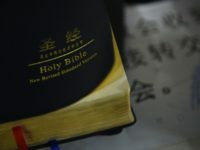 The quintessential symbol of Christianity—the cross—has been outlawed on the rooftops of buildings in the Chinese province of Zhejiang, pending final approval.